Welcome to paradise on the quieter side of Panama City Beach! Celadon Beach Resort offers white sand beaches where every condo enjoys the breathtaking views of the Gulf and much more. 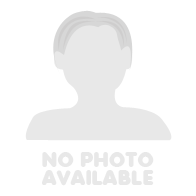 This large one bedroom retreat comfortably sleeps six. As you enter your home away from home you�re transfixed by the triple pane patio doors leading to the oversized balcony overlooking the Gulf. Plenty of seating in the living area includes a queen size sofa sleeper. The separate dining area and breakfast bar allow everyone to enjoy their meals together. Your kitchen will feature stainless steel appliances, granite counter tops and upgraded cabinetry. Whether you�re planning on a light breakfast or dinner with all the trimmings you have everything you need at your fingertips. This condo also includes a full size washer and dryer for your convenience. Your master bedroom features a king size bed, TV and large window to let in the sunlight along with a private bath. 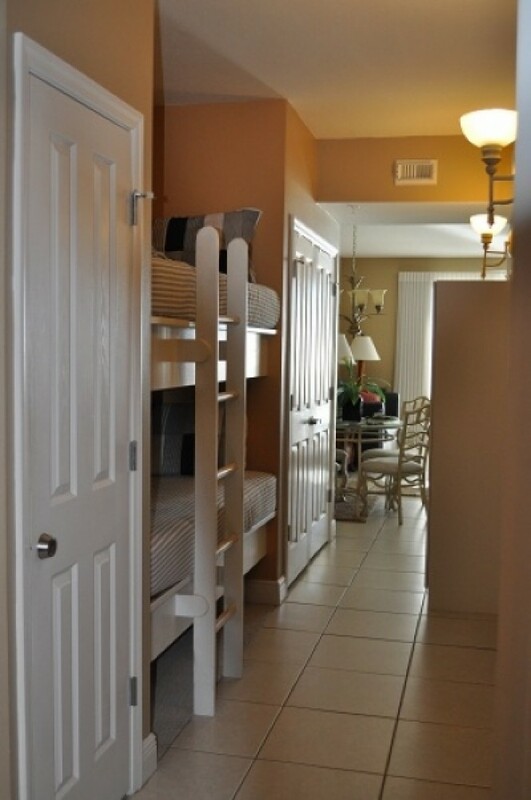 The twin bunks in the hallway alcove allow for two additional guests in your condo. Complimentary high speed internet makes sure your every need is taken care of during your stay. Celadon Resort is less than two miles to Pier Park, a virtual lifestyle center, as well as, Frank Brown Recreation Center and City Pier. Luxuries like two outdoor pools, an indoor pool heated seasonally, fitness center, game room, hot tub and tennis courts allow everyone in your family or group to find a way to spend their day. Located directly on the beach, you�re steps from your condo and miles away from everything that brought you to Panama City. Rates do not include taxes, cleaning fee or reservation fee.